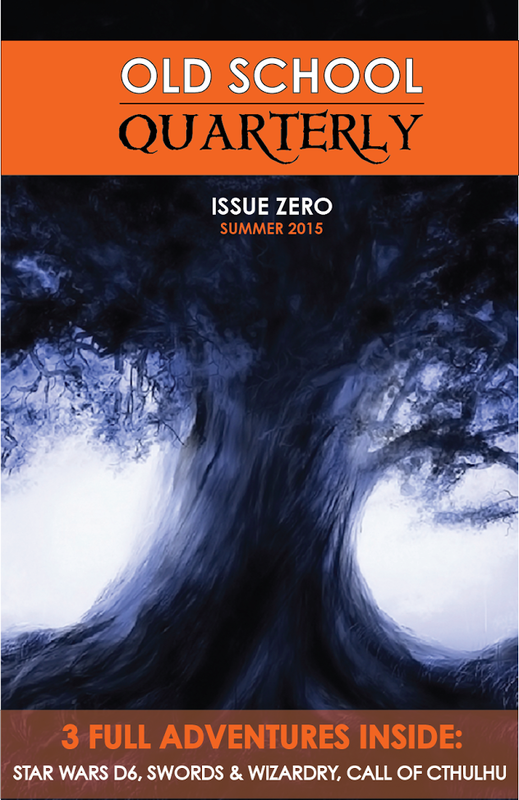 Some of you may have heard rumblings, but I've been given the go ahead to make the official unofficial announcement (or it an unofficial official announcement) - +Jason Paul McCartan and his InfiniBadger Press label will be putting out a quarterly RPG magazine - Old School Quarterly or OSQ for short. Print on Demand and PDF versions. 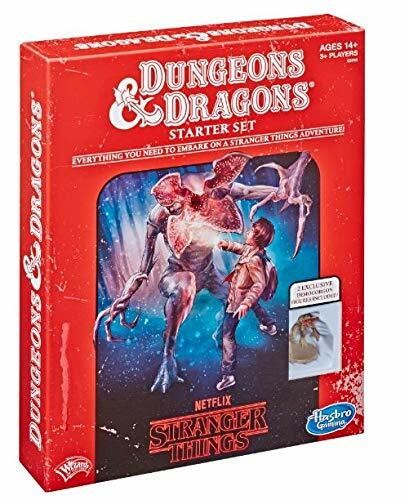 Oh, and it's not going to be solely D&D / D&D Clones either - if it's old school in nature, it very well could make an appearance. The cover (as well as the logo) is a mock up, so it may not remain the same, and the systems indicated may change too, but the plan is to have multiple adventures from multiple systems in each issue. 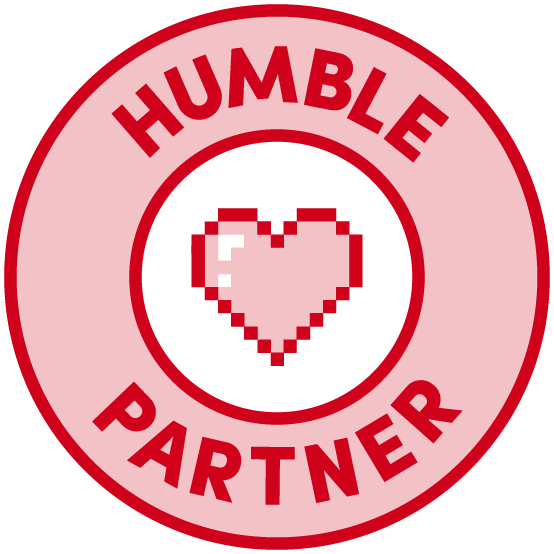 There'll be paid submissions (paid for in part by advertising) , so Jason will be looking for contributors, artists, etc in the future. Website will be up and running in a few weeks. I'll make sure to link it when it does. Vlark is willing to ship via media mail to any address in the United States, including Hawaii & Alaska. If you are in the confines of the US and are looking to snag this, comment below. Tomorrow night, sometime after 8pm New York time I'll pick a random winner from the comments below. Time to award the keys to Pillars of Eternity that were generously donated by a patron of this very Tavern. Three cheers and hip hip hooray! 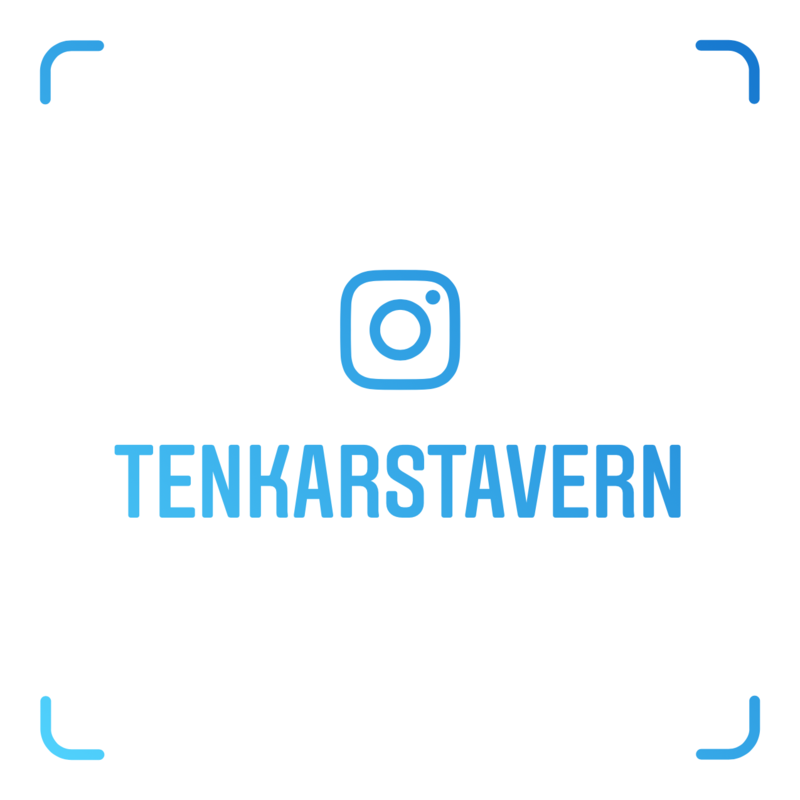 I need the above to email me at tenkarsDOTtavern at that gmail thing and I'll get those keys to you. "Eternity aims to recapture the magic, imagination, depth, and nostalgia of classic RPG's that we enjoyed making - and playing. At Obsidian, we have the people responsible for many of those classic games and we want to bring those games back… and that’s why we’re here - we need your help to make it a reality! Eternity will take the central hero, memorable companions and the epic exploration of Baldur’s Gate, add in the fun, intense combat and dungeon diving of Icewind Dale, and tie it all together with the emotional writing and mature thematic exploration of Planescape: Torment." So, I've got 2 Steam keys for Pillars of Eternity to give away thanks to an extremely generous patron of The Tavern. They will work on Windows, OS X and Linux. How do you get into the mix? Comment on this blog post. Sometime on Saturday morning I'll be randomly picking two commenters to receive these free keys. 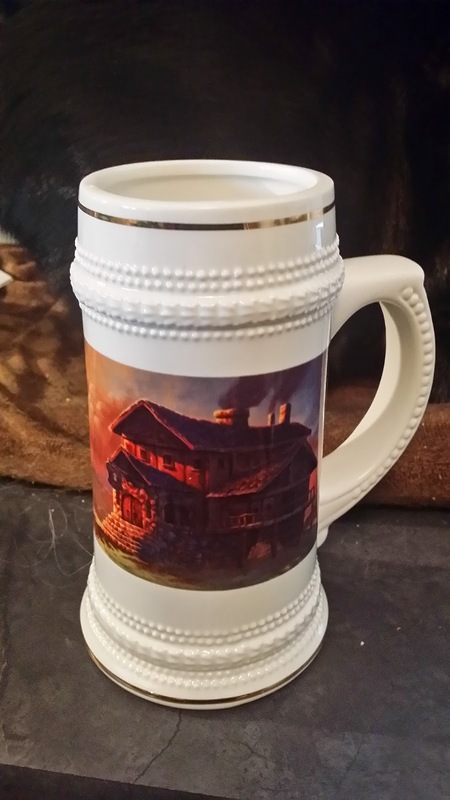 I must say that +Eric Quigley 's art looks damn nice on a beer stein! Would there be an interest in me getting these up for sale via Cafe Press or the like? Sometimes inspiration is found in the damnedest things. 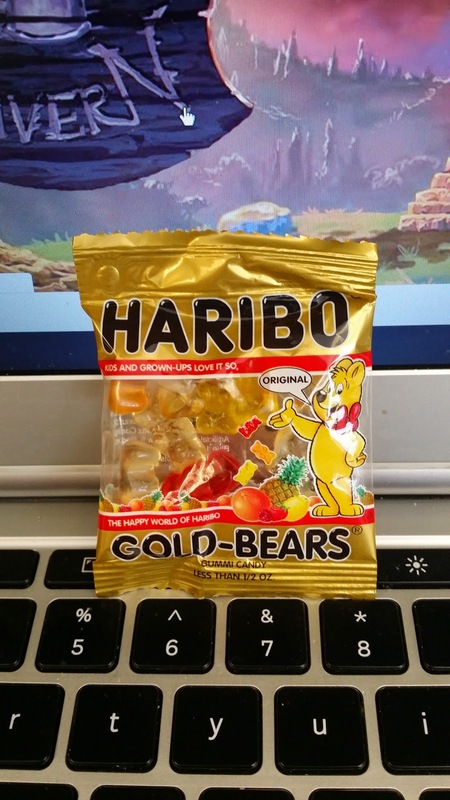 There is an adventure in this bag of gummy bears for Far Away Land. 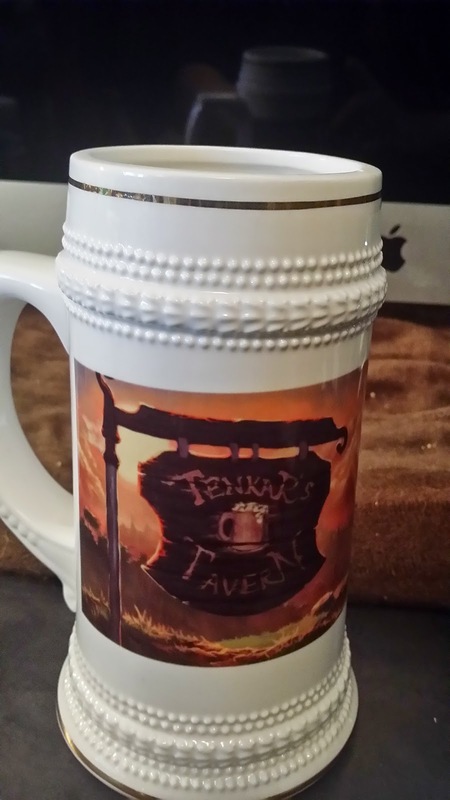 Tonight is another weekly Tavern Chat. We use the chat box on the right hand side of this page. I am wary of setting topics, as the participants seem to do a fine job of finding their own. 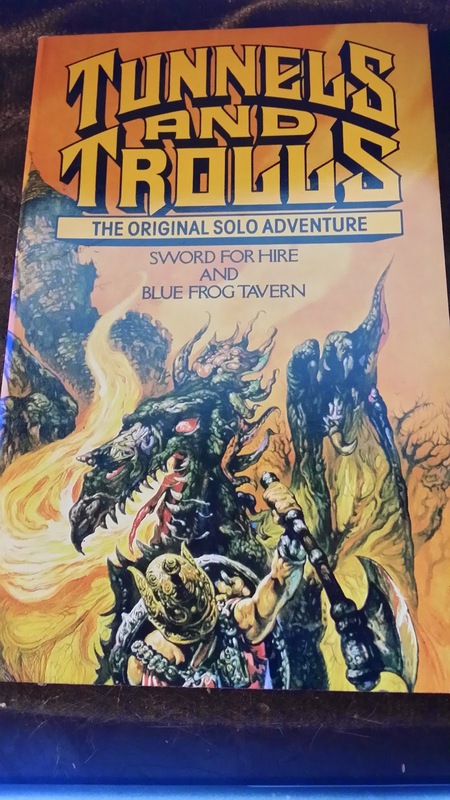 +The Padre asked me about a Top 10 List of OSR Games / Rulesets earlier this evening, and it got me thinking about how varied the answers would be if thrown out to the OSR Community. I would consider OSRIC, Labyrinth Lord and Swords & Wizardry as the triumvirate of the OSR, but once you go beyond that I think the list would grow in some awesomely divergent manners. So, I ask you. What is YOUR Top 10 List of OSR Games? If you don't know about Tunnels & Trolls' "Death Spiral", this is it in a nutshell. 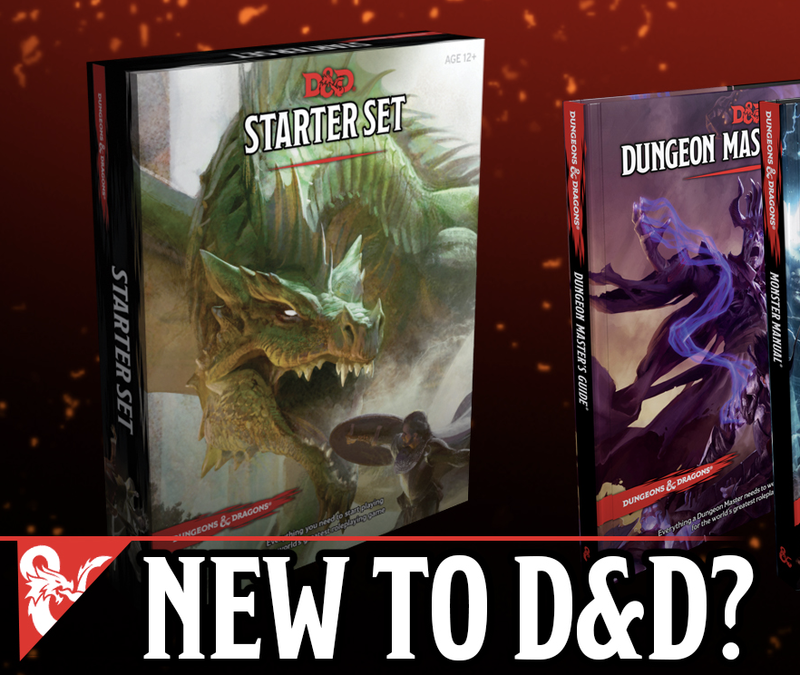 As a monster takes damage those numbers come off it's Monster Rating or MR. Damage dice and adds are directly determined by MR (MR doubles as HP in D&D terms. 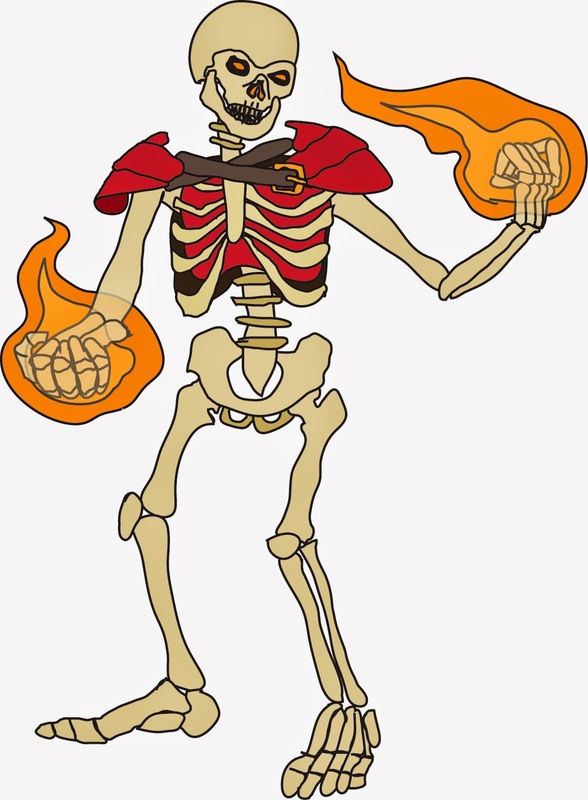 MR is recalculated at the start of each round, so as a monster takes damage, it's ability to deal damage also goes down - therefore the "Death Spiral." As I've said elsewhere, converting to another system is more art and less science - you go for the feel, not the reproduction. For Swords & Wizardry, you could replicated such an effect by making it "1" harder for the monster to hit for every 5 points of damage taken as well as make it "1" easier to hit them for every 10 points of damage taken. 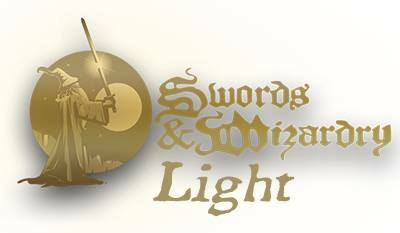 I think something like this would be more appropriate in a Swords & Sorcery styled campaign, where heroes are expected to be heroic and perhaps in sessions with fewer PCs, as it helps change the balance as an encounter goes on. Far Away Land has a much smaller power curve than S&W or T&T, so I would go with a lighter touch - when a monster has taken half it's hits in damage, remove 1 die from Brute / Str for purposes of attacks. At 1/4 hits, remove a second die. At no point can a monster go below 1 die. So, Why Does the Same Creature have Such Completely Different Stats in Three Different Systems? 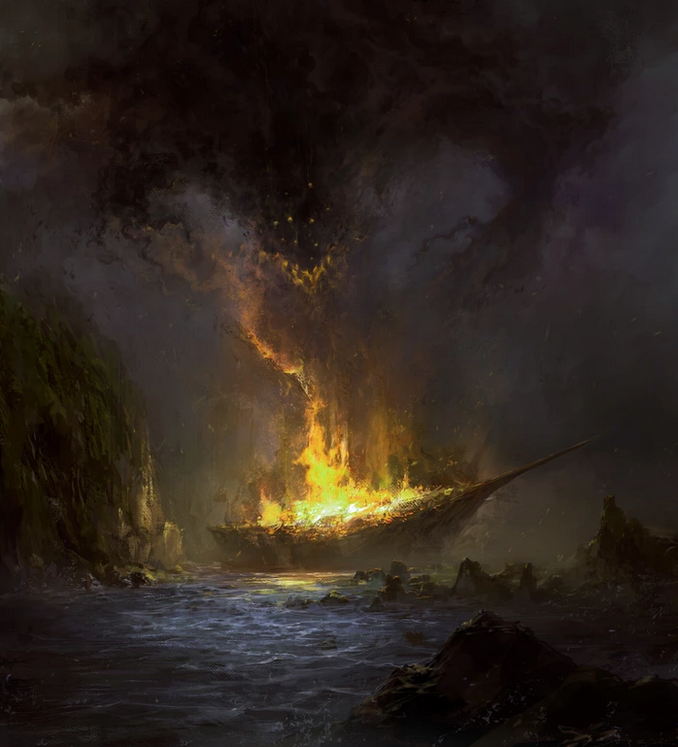 Over the weekend I wrote up the Failed Lich for S&W, T&T and Far Away Land. Three different systems. Three very different write ups, even if the non-stat description is the same. Well, I tend to start with Swords & Wizardry as my baseline. I can think in S&W - it is a language I am fairly fluent in. I'm also fairly fluent in Tunnels & Trolls. As such, I know it's weaknesses (at least in 5x.) One of those weaknesses is ranged attacks. it throws off the math. I either avoid it like a plague or a count it as a long melee attack. 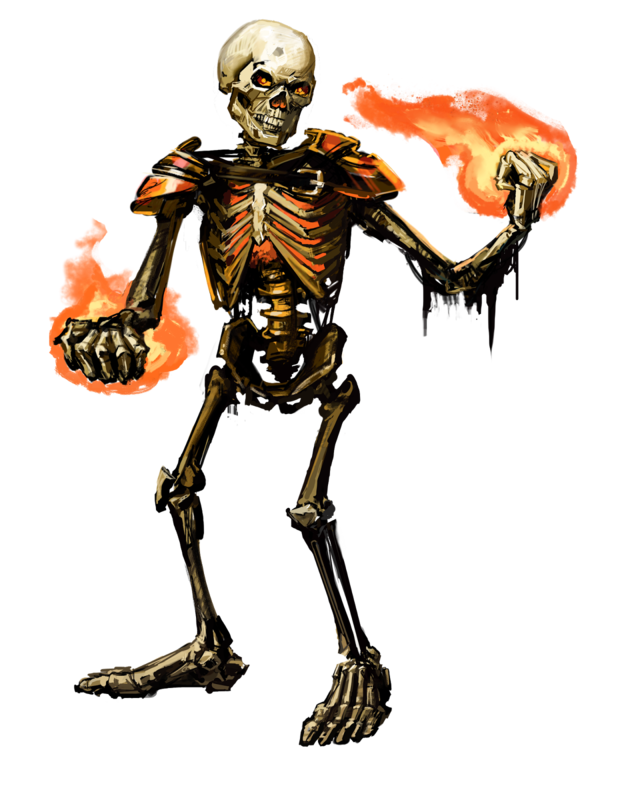 That's why the failed Lich's attack become a spite damage fueled extra fire damage. Far Away Land is a system I'm still feeling out in many ways. I'm not even sure if my FAL Failed Lich "works", but I think it's close enough. In any case, that's why the three versions of the same thing are so different. Last week, one of the players that played in my short run Sunday Morning Crypts & Things campaign two years ago wanted to get members of my old (high school, college and beyond) to commit to a Sunday morning ongoing campaign via Roll20. Needless to say, I'd be running it. There's still time to get lucky! Buy One, Get One 50% Off Sale! Use the following Coupon Code at Checkout to get 50% off of one item when you buy one of equal or greater value. Now, I say "further thoughts", as this was one of the questions brought up on the first episode of the Far & Away Podcast - do you tweak the rules to fit the setting or do you pick from the setting to bring pieces to Far Away Land? I said "leave the rules intact and bring in the setting in pieces" but in retrospect, that answer is a little lacking and depending on the setting, it might not be the totally correct choice. Case in point: I've got this idea burrowing around my head to use the FAL rules to run a Red Dwarf campaign (you know, the classic British SciFi show). This would require a mostly new set of boons, which is easy enough to do but kinda opposite of what I suggested with my original answer. So, my revised answer would be pretty much as follows: understand the setting you wish to port over and what defines it. Don't worry about rules so much as history, personalities, geography and the like. Port that over. Tweak the FAL rules by adding or removing boons from the list - allowing one to change flavor without effecting the core rules system. The core rules of Far Away Land are easy to learn and use, but you don't want to tweak them to make them needlessly more complicated. If you find you can't convert the setting with a light touch, it may not be a good fit for FAL. As a side note, the power curve in FAL is greatly tamped down compared to most OSR games. PCs remain vulnerable to weaker threats throughout their careers. Settings like Forgotten Realms may not fit well without changing some of the base assumptions of the setting. I've got to hand it to +Vincent Florio . He turned the episode around in record time, as we had just recorded it earlier this afternoon. I must say, I had a blast recording this with Dirk ( +Far Away Land RPG ) and Vince. What can I say about the White Box Omnibus that I haven't previously said about some of it's previously released parts? Quite simply, the sum is far greater than it's parts. To the new classes previously presented, we now get a monk, the implementation of is simply dead on and a perfect fit for White Box. To the adventures previously presented, we now get a micro-setting, town and sandbox included ( +James Spahn is the hex map 5 or 6 miles per hex or something else? I can't find the scale - edit - 20 miles per hex - thanks James - no longer a "micro"-setting ;) Oh, and of course some adventure seeds to truly expand your use of the sandbox. There is enough here between new classes, class tweaks, new magic items, new monsters, adventures and micro-setting to keep a campaign fresh for months of not years. All in one 120+ page offering. James, I do have one further question - when is the POD of the Omnibus coming out?